Startup FarmShot turns satellite data into high-resolution images that farmers can use to monitor crop health and pinpoint fertilizer, water and pest management needs. The value proposition is clear; FarmShot was recently snapped up by Syngenta Ventures, the most active venture capitalist in the farm tech space last year. If on-farm machine learning and satellite imaging come to scale, the improvements to agriculture’s climate and water impacts would be tremendous. 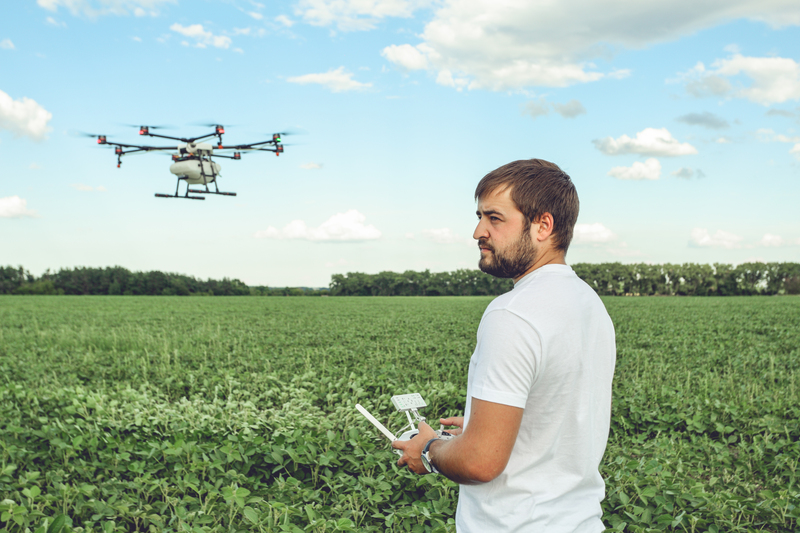 A vast majority of American farmers plan to invest in such software this year – the first and most critical step toward digitizing their operations. This market alone is expected to grow to $1.6 billion by 2025. The Fennigs represent a new crop of farmers who will adopt and even develop new technology to meet business and environmental needs. Expect to see more of that in coming years. There’s a brand new ag world out there, and we can only imagine what comes next. This entry was posted in fertilizer, Sustainable Agriculture and tagged ag tech, big data, blue river, data management, DuPont, granular, John Deere, machine learning, myfarms, precision agriculture, satellite imaging, syngenta, venture capital. Bookmark the permalink. Both comments and trackbacks are currently closed.